Catsurveys is an award winning, multi-disciplined company specialising in underground utility detection and feasibility design. We offer intelligent surveying and consultancy services to the infrastructure industry. We are Catsurveys experienced innovative trusted specialists in underground utility detection. Catsurveys Ltd provides the Infrastructure sector with high-quality Utility surveys. We achieve this through a combination of the best people, continuous improvement, innovative spirit and ethical behaviours. This enables their customers to design, plan and do their construction work safely and sustainably, ensuring that the infrastructure is updated and operational for all key stakeholders. Catsurveys provides a wide range of intelligent survey solutions for the infrastructure industry. Our services include our Underground Utility Detection Surveys, Mobile Ground Penetrating Radar, Topographic Surveys and Gyroscopic Mapping. We also provide a range of Geomatics and Geotechnical consultancy and have an extensive Managed Solutions department which conducts large volume feasibility studies. If you have any questions about a survey, then speak to a member of our team. With multiple national and international awards under our belt, our reliability, innovation and quality are second to none. From start to finish, your survey will be managed by one of our experienced Project team. We maintain the highest level of controls to ensure you get exactly what you need, on-time and on budget. See our services. 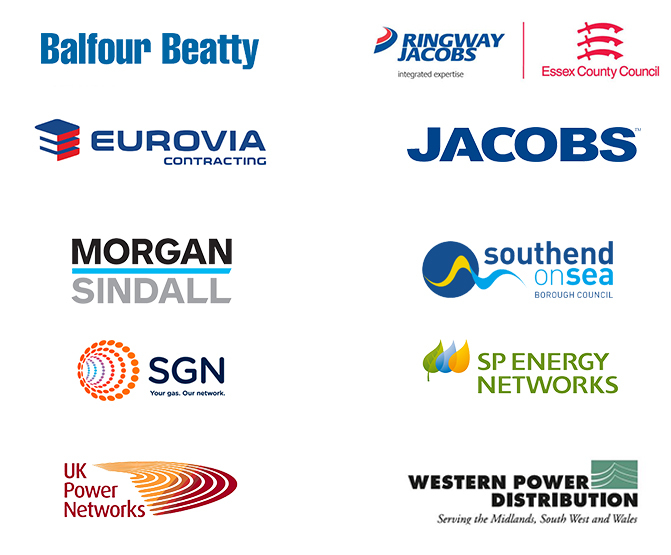 Headquartered in Essex, our team work throughout the country delivering our world class service. We also work in hard to reach areas including the Highlands. Catsurveys is continuously pushing the limits within the industry by combining the best technology with advanced methods which help to improve safety. Find out more about us. 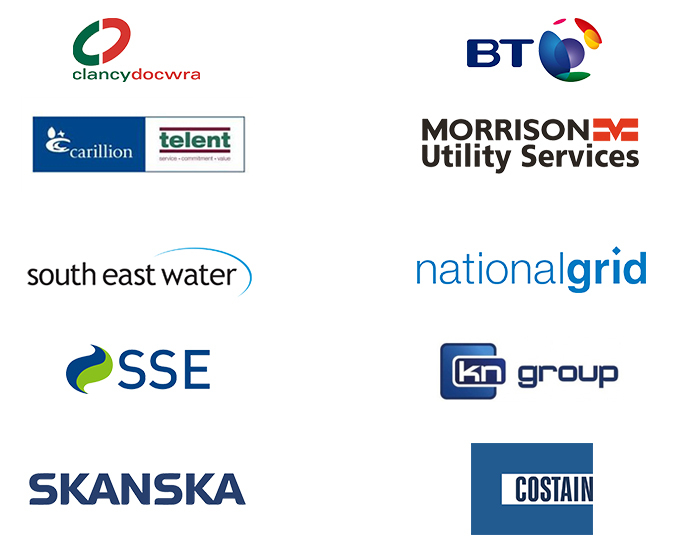 Catsurveys attracts the best people in the business and have grown to become the employer of choice. Our people are critical to our continued success. We are industry leaders in providing responsible and safe programmes which give our clients the peace of mind before they start works. If you have what it takes to be the best, then apply to join our team. CATSURVEYS was up bright and early on Monday morning this week, massively excited about filming our very first promotional video for a brand new service, which incorporates our IPS2 Compact + System (MOBILE ASSET MANAGEMENT). At the CATSURVEYS Group we recognise the difficulties that charitable organisations face in raising funds for truly worthy causes. So as part of our focus in giving back to the community, we have built relationships with and contributed to various charities.